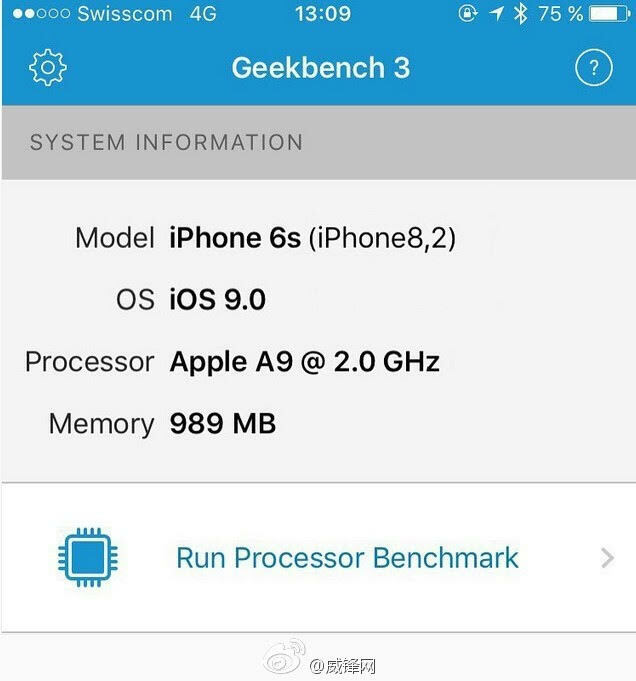 The next generation iPhone is coming in September and just now came up the benchmark score of iPhone 8,2 (showing iPhone 6s) that shows 1GB RAM, again, is loaded in this alleged device. It shows 989 MB RAM combined with 2.0 GHz of processor. Yes, it is none other than Apple’s customized A9 Chip. Apart from this, the model number also shows iPhone 6s as the name of this device. What about iPhone 6s Plus?